Beers are a beautiful thing and we’re very proud of ours here in Pays Toy. 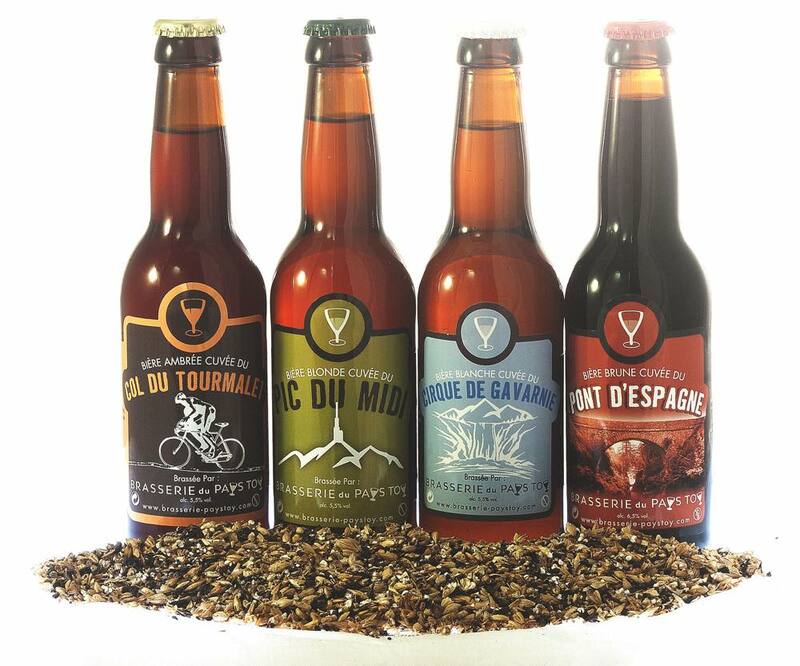 Situated in the the breathtaking Hautes-Pyrénées, our family run brewery produces a selection of fine English Style artisan ales using pure mountain spring water and the finest hops and malts. Alongside which, throught the year, we have a number of experimental and seasonal brews. If you would like to keep informed of our new beers, such as Christmas Beer, Springtime Beer etc. please join us on Facebook and / or subscribe to our Newsletter. Or pop along to the Brewery Bar regularly for a tour and a tasting!